Our Smart Alarm Installation team Bedford are Alarm specialist’s. We can help with your home Alarm system and design the most suited Alarm to keep your property safe. We install Alarms for flats, houses, offices & many other premises that may require a suitable Alarm system. 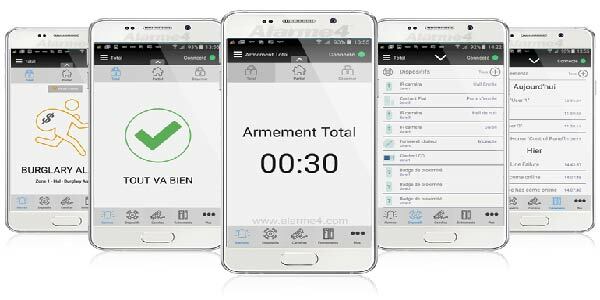 All of our Alarm systems are fully loaded with the latest technology with split second Alarm notifications straight to your smart phone or smart device. To protect your family, your belongings and your property itself, look no further than Smart Alarms for advanced domestic burglar alarms. Your home deserves the maximum security possible and that’s why we customise each home burglar alarm to the individual property. Motion detectors, window/door detectors and a central control unit – which can alert you by your Smart phone using the latest app technology – a superb feature that can deter criminals and disturb them should they break in. Our expert team can install intruder alarms for homes across Bedfordshire & surrounding counties. 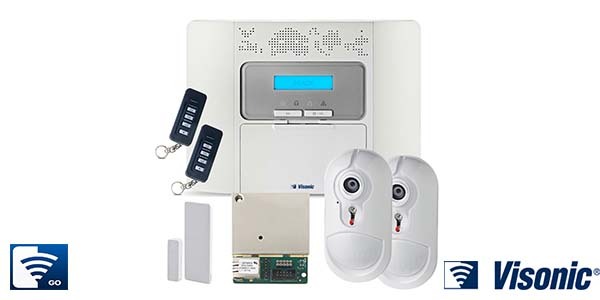 Wireless intruder alarms can be permanent or temporary and can be moved from one property to another, giving you flexibility on the placement of motion detectors. The alarm system is protected against tampering and jamming with its own unique encryption system. Many people have burglar alarms installed within their homes or in commercial premises. These alarms vary greatly in their sophistication – from simple audible alarms to a panic alarm. When a device is triggered the outside Alarm siren makes a loud noise and the strobe within the alarm siren box flashes to attract attention. Security panic buttons & smart alarms that are ideal to quickly raise the alarm when in danger, by pressing the SOS button the alarm will notify a family member or registered users. 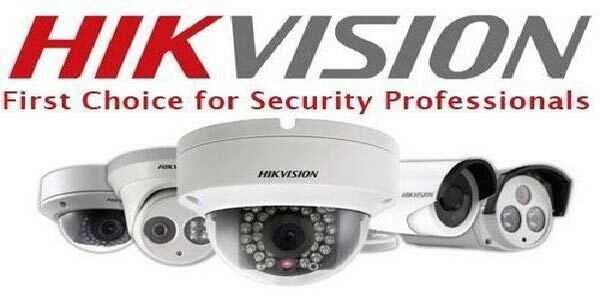 Get the peace of mind that comes only with a correctly installed professional security system. 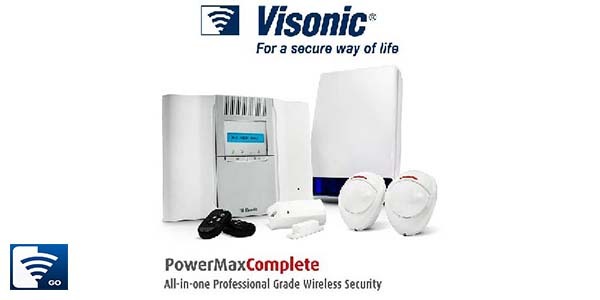 A professionally installed alarm system will protect your property without the inconvenience of false alarms. Protect every part of your home or business. Professional alarm installers are trained to select and locate sensors in the right places to eliminate “Blind Spots”. With our Smart Alarm, you can control your security alarm system wherever you are. By using the free app for tablets and mobiles, you can activate or deactivate your alarm, check which users have entered or exited the building at any time, make photo requests, etc. You can manage your system wherever you are in the world — the power is in your hands. Utilize your alarm system to its full potential; A professional alarm installation will protect your investment and warranties, assuring the best-possible protection for you and your property. A high-quality alarm system that is not installed correctly will not work efficiently and may not alert you when there is a break-in. Ensure the correct alarm installation with a professional installer.